Are you interested in the tourism, hospitality and cookery industry but would like to experience what it’s all about before you decide? Come join us for two days of jam-packed activities where you can experience QRC Tai Tokerau first hand and learn why our college and the tourism, hospitality and cookery industry are so great! Find out about QRC’s Diploma in Hospitality Management, Certificates in Cookery and Certificate in Tourism Operations. Meet the staff, talk to students and join in with classroom and social activities. Learn about the different career options available within the tourism and hospitality industry, including QRC internship opportunities. 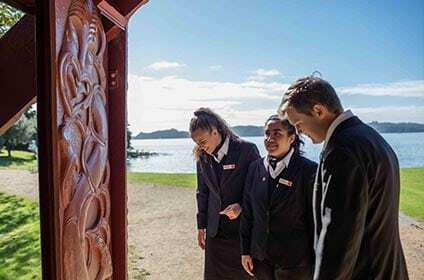 Tourism Career Camp is for students in their last year at high school who are interested in tourism, hospitality or cookery and want to study at QRC Tai Tokerau. 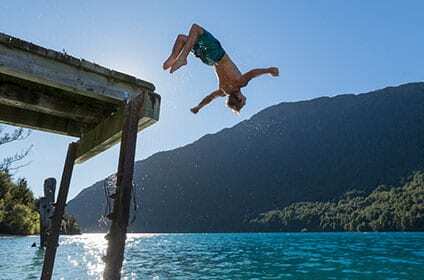 Apply now to experience QRC in the Bay of Islands!